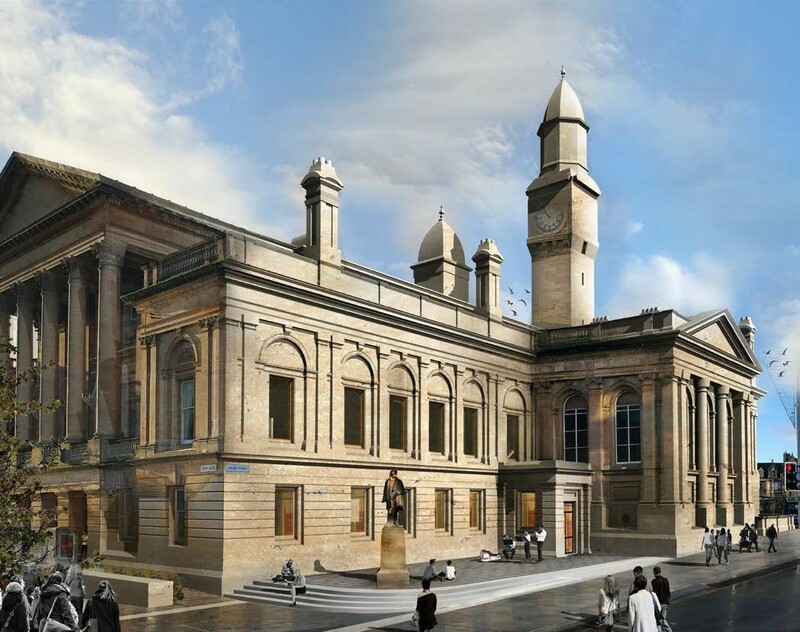 Holmes Miller Architects have filed plans with Renfrewshire Council for the £22m redevelopment of Paisley Town Hall, entailing a number of external and internal modifications. 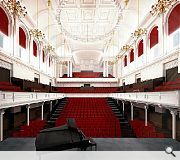 These include the repair and replacement of boundary walls and railings, notably the replacement of a section adjacent to Gauze Street with granite steps in order to open up the building to the public. 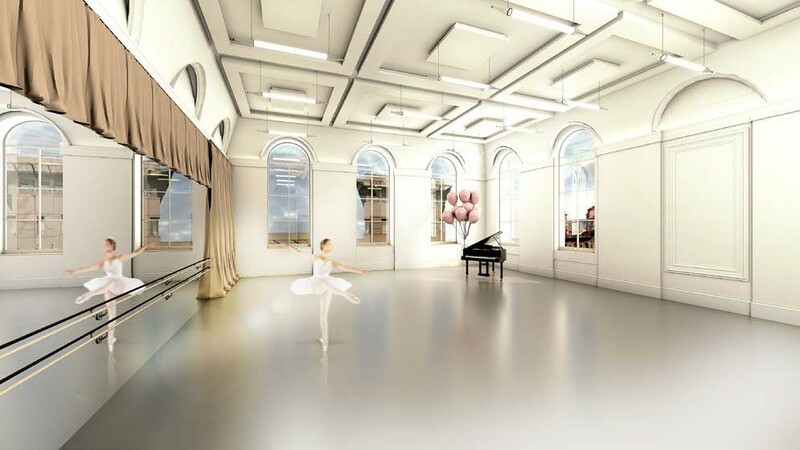 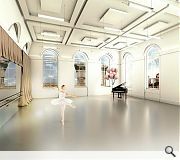 Internal modifications related to the buildings new use as a centre for performing arts will also be undertaken to increase capacity of the main hall to 1,200 as well as create a new café/bar, dance studio and ‘venue-within-a-venue’. Councillor Lisa-Marie Hughes, chair of Renfrewshire Leisure, said: "… the revamp is predicted to double the number of people who use it each year - bringing new life to the town centre and helping anchor our ongoing wider work to use our outstanding cultural and heritage story to bring new visitors to the area. 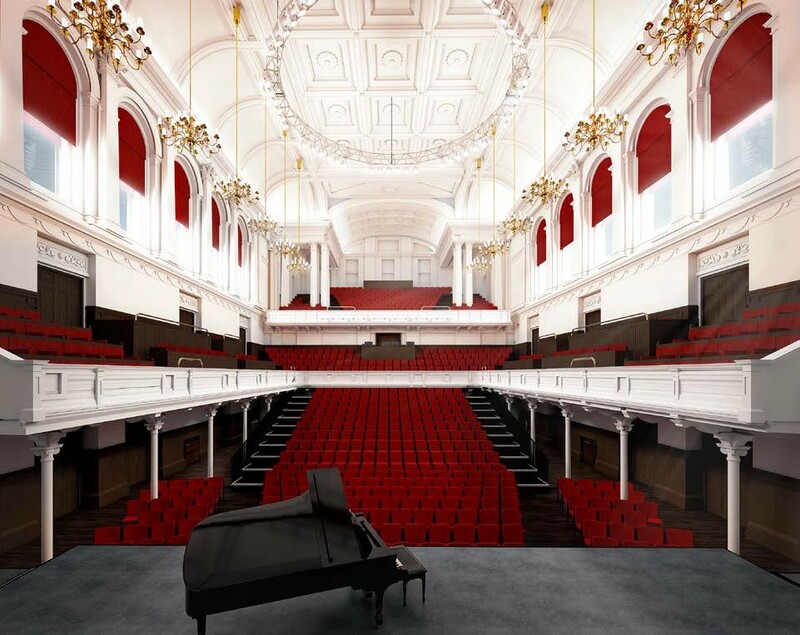 The A-listed venue is expected to open its doors in late 2021.